Aikido is a traditional, non-competitive, Japanese martial art. Aikido is an effective system of self-defence, a good way to build confidence and meet new people, as well as being good exercise and a lot of fun! 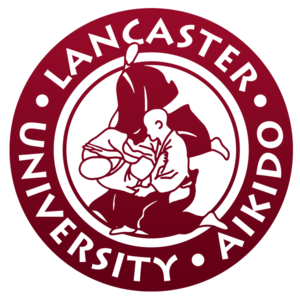 Lancaster University Aikido offer regular training on campus and train in a relaxed, friendly environment. 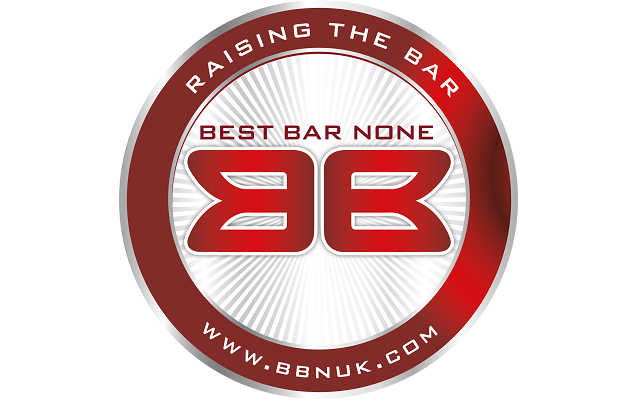 Beginners are welcome to join at any point in the year, just turn up and wear clothing you are able to move comfortably in.